Lonavala in the past few decades has grown in popularity as a cool place to be. And now, from a sleepy hill station, finding a best resort in Lonavala is a cake walk. The place is abuzz with tourists and vacationers! It all started when Lonavala attracted the British centuries ago. It, in fact, still continues to be an important destination for tourists the world over. The concept of hill stations in India was laid down by British to deal with summers in India and sometimes to recover from the frequent epidemics prevalent in those days. Later it became part of their lives. 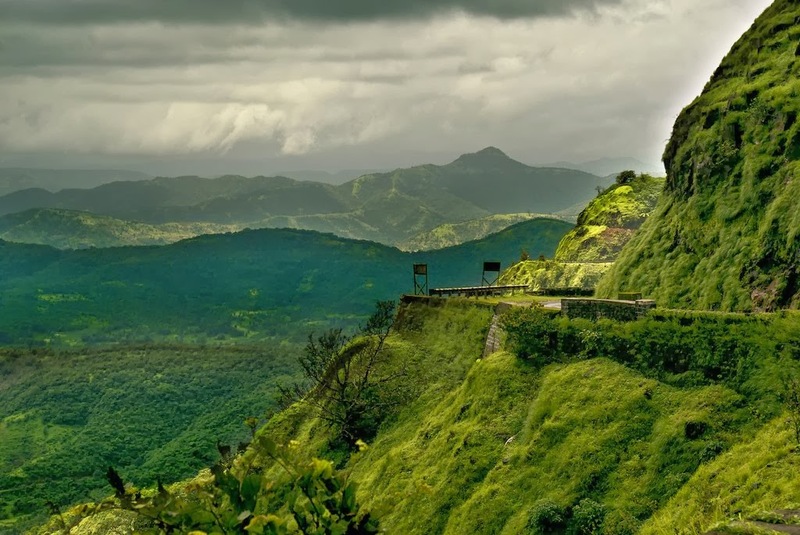 Situated as a barrier between Konkan and Deccan Plateau, this picturesque hill station has slowly transformed into a hot destination for second homes. These were owned by film and television personalities and other rich and famous. A number of good hotels and resorts too came up over a period of time. Take, for instance, the case of Sahil Sarovar Portico, a 3-star luxury resort, a landmark hospitality venture by Phadnis Group. The resort is a symbol of excellent reputation of Phadnis Group in hospitality industry. The resort boasts of an exclusive spa with customized treatments as its main attraction. It hosts 23 elegant and well-appointed rooms, 2 well-equipped conference halls, a multi-cuisine restaurant and also a swimming pool. Be it business or pleasure, this is the best resort in Lonavala to be. The hospitality services are simply awesome here. Be prepared to get pampered like anything if you are planning a trip to this resort! Monsoon is and has always been a favorite season among the visitors here. The daunting Sahayadri Mountains, lush green grass never fail to mesmerize, especially in monsoons. There are a number of scenic spots minutes away from this resort too. 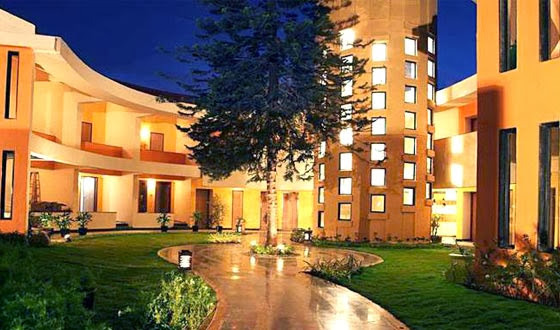 Sahil Sarovar Portico with all these features surely wins the award for the best resort in Lonavala for us!